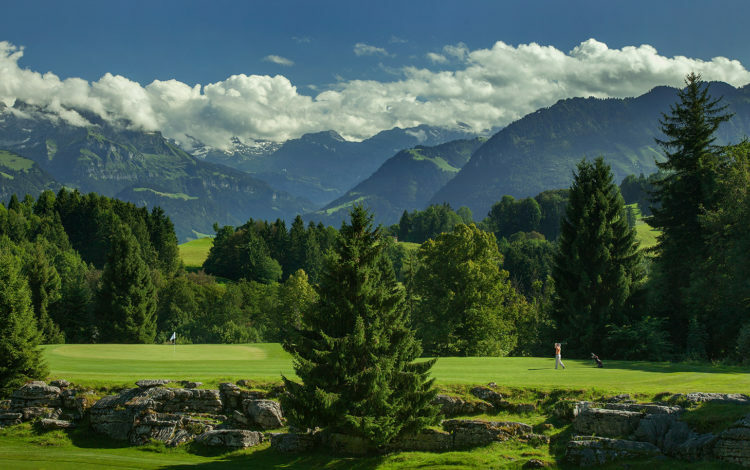 Since 1928, on the Bürgenberg in the canton of Nidwalden, around 850 m above sea level, golf enthusiasts have been playing on one of the oldest courses in Switzerland. 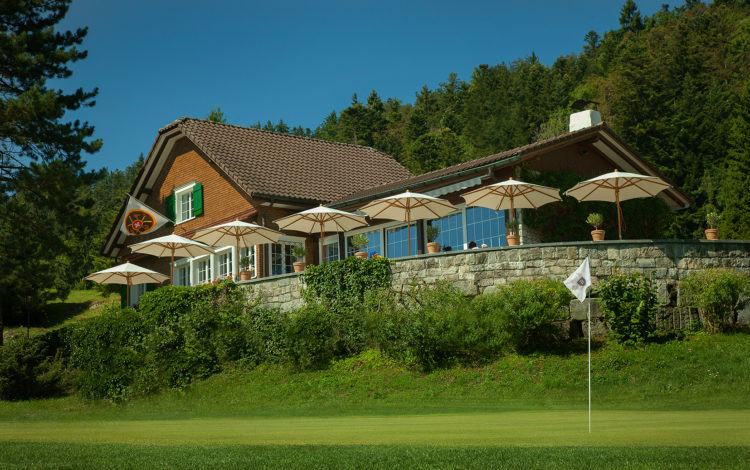 As a result of the complete renovation of the Bürgenstock Resort, the golf course was extensively renovated and redesigned. 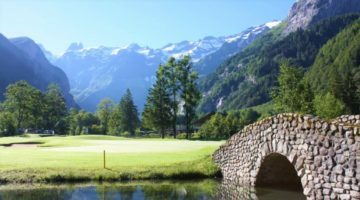 In co-operation with environmental associations, those responsible have refrained from installing sand bunkers so that the golf course fits perfectly into the natural mountain world. 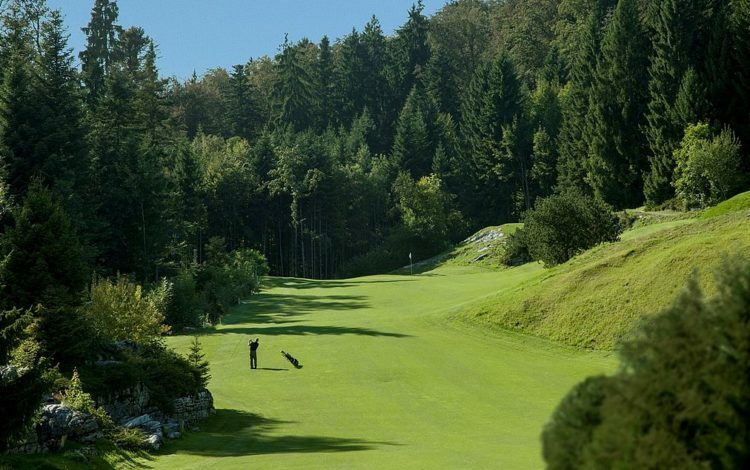 Experience for yourself this unique symbiosis of golf and nature. 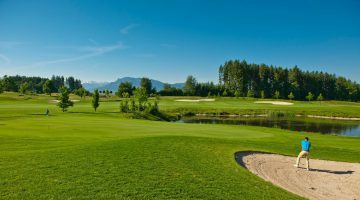 Driving range with 14 tees and a pitching and chipping area. 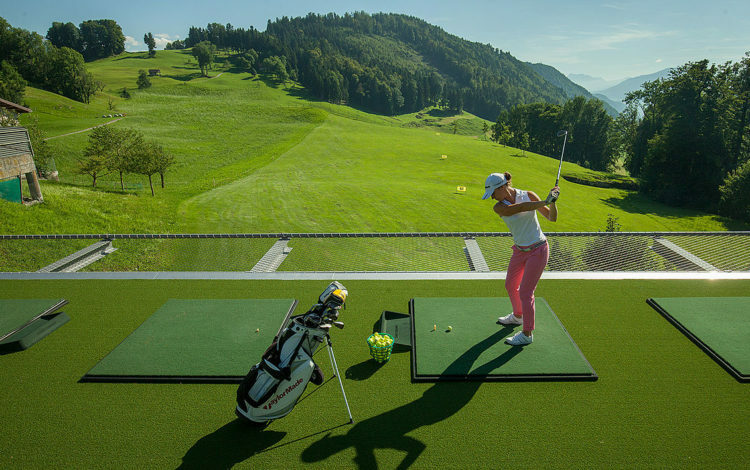 The driving range is open from 30.03.2019.